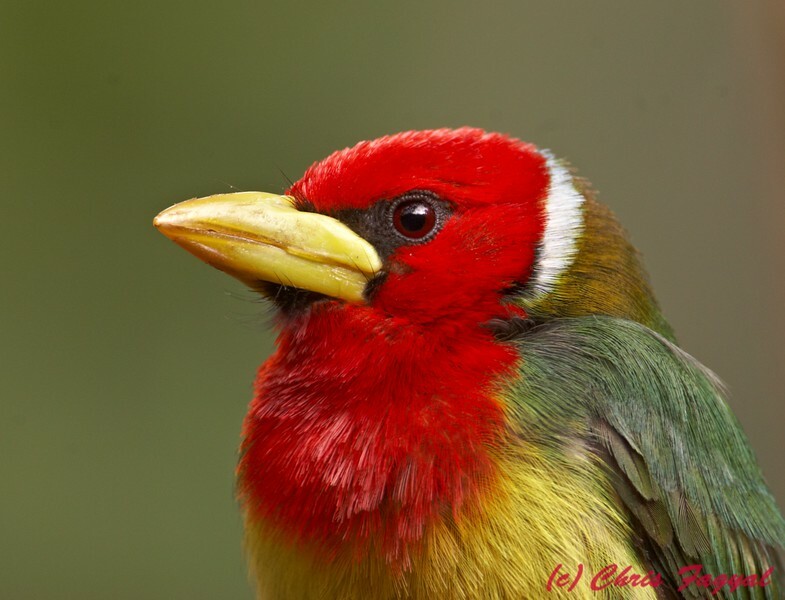 Tanagers and Barbets. Mostly from Ecuador currently. Marvelous portrait of a beautiful bird.